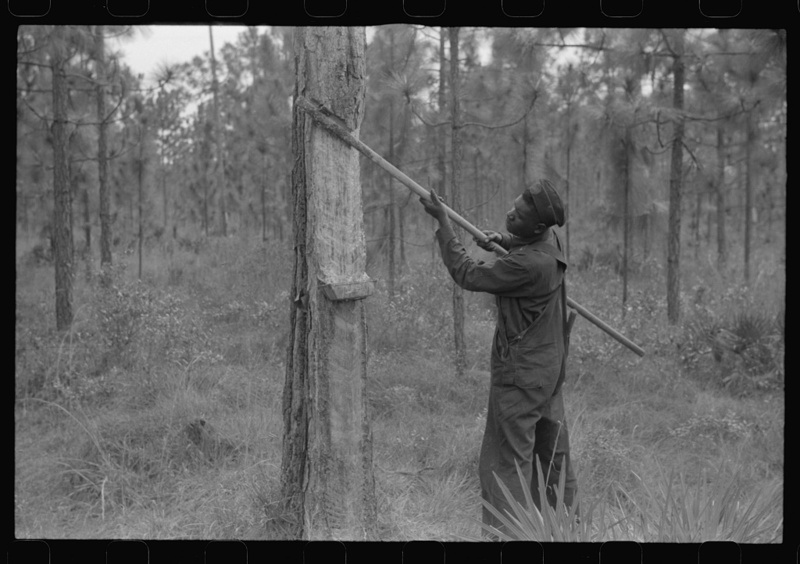 While enslaved, Martin was often “hired out” to various plantation owners. As a teenager, he was sent down to South Carolina to work as a turpentine dipper, hard and dangerous labor that was part of the naval stores industry, which began in North Carolina in the early 1700s. The industry was active well into the early decades of the twentieth century, supported largely through the use of convict labor and peonage. 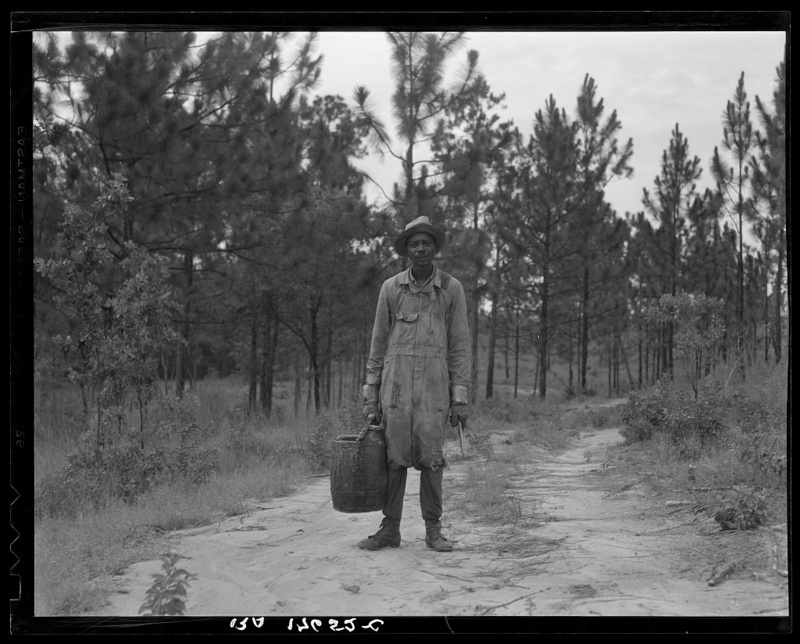 In Slavery by Another Name, author Douglas A. Blackmon describes the industry and the day to day experience of the men laboring on turpentine farms, providing a picture of what young Martin had to cope with while in the Pee Dee/Lowcountry region. 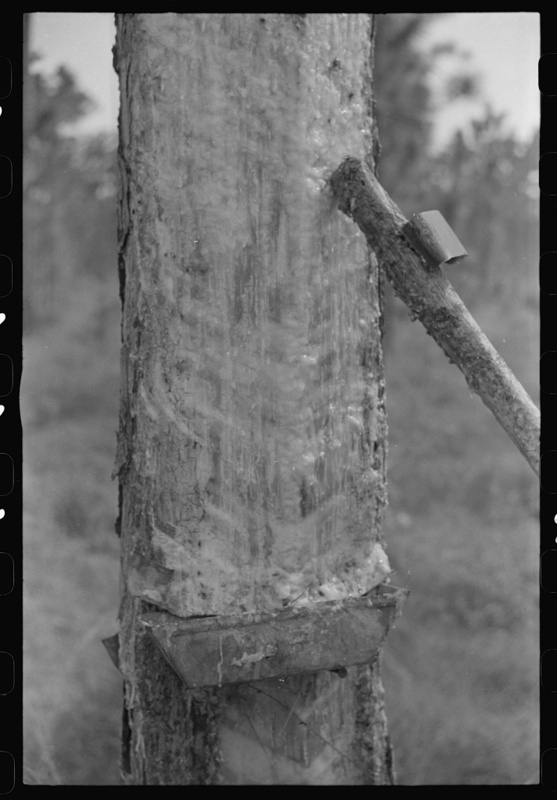 …men toiled in the turpentine farms under excruciating conditions to supply a booming market for pine tar, pitch, and turpentine used to caulk the seams of wooden sailing ships and waterproof their ropes and riggings. Martin Smith was forced to work in this industry for four long years. Soon after his return to Virginia, Martin met and married Nansemond County native Jeannette “Jennie” Gordon, daughter of Isaac and Huldah Gordon, according to “slave custom’ in late 1862. The couple never had an official ceremony, according to Jeannette. “He asked my master and mistress for me, and they gave their consent,” she would later state in her pension application. Martin and Jeannette were the proud parents of nine children, including daughters Emeline and Margaret, and sons John Martin, Charles, Pompey, and George. 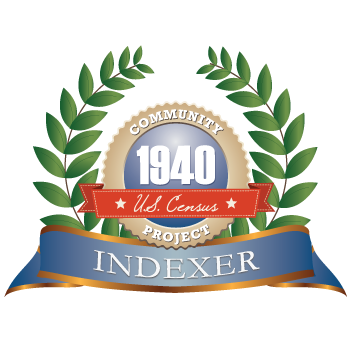 The family resided in the Western Branch District of Norfolk County, Virginia, in an area annexed by the City of Portsmouth in 1919. 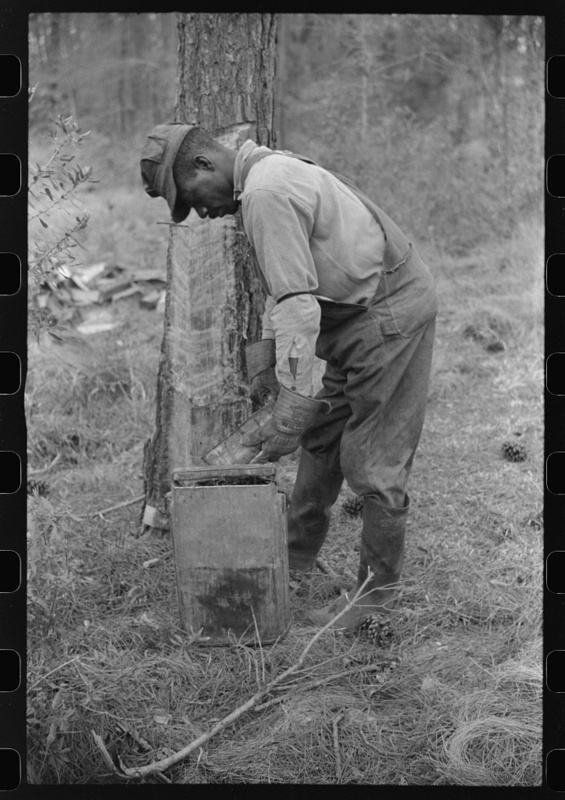 Martin generally worked as a laborer on truck farms, and managed to acquire an 1/8-acre of land on which he built a small home. His sons gained employment at the Norfolk Naval Shipyard. 1st Sgt. Martin Smith passed away on January 4, 1897, from complications of chronic rheumatism. He was interred in Mount Olive Cemetery, part of the historic Mount Calvary Cemetery Complex, Portsmouth, Virginia. His wife, Jeannette “Jennie” Gordon Smith, died on August 2, 1930, from complications of chronic nephritis. 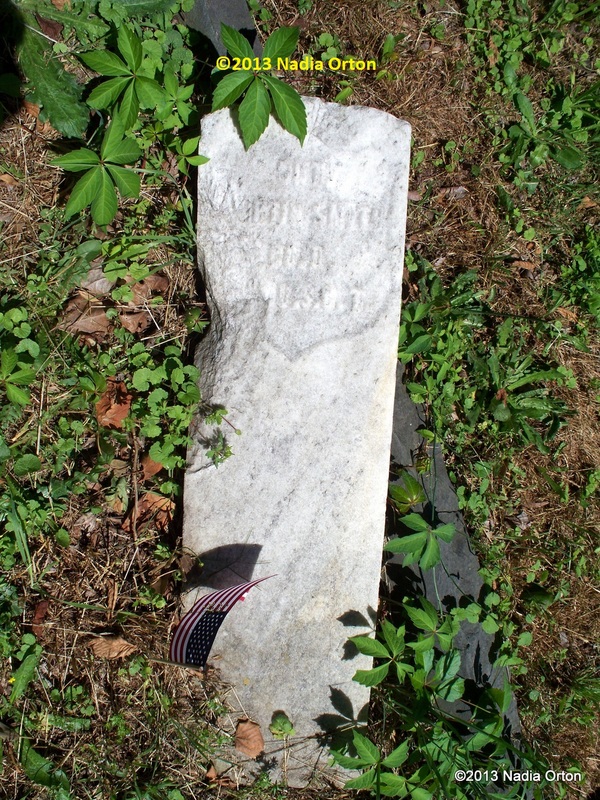 She was also buried in Mount Olive Cemetery by undertaker Richard Rodgers. 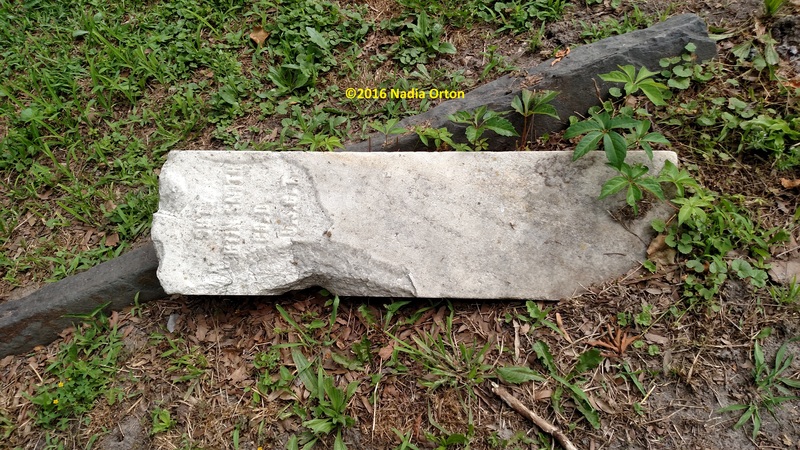 To date, her gravesite has not been located. You are doing great work Nadia. I wish I lived closer – I would be happy to help out with your projects. This is very interesting work that you are doing for the community. Very proud of what you do. Thank you, Robin! I really appreciate it.